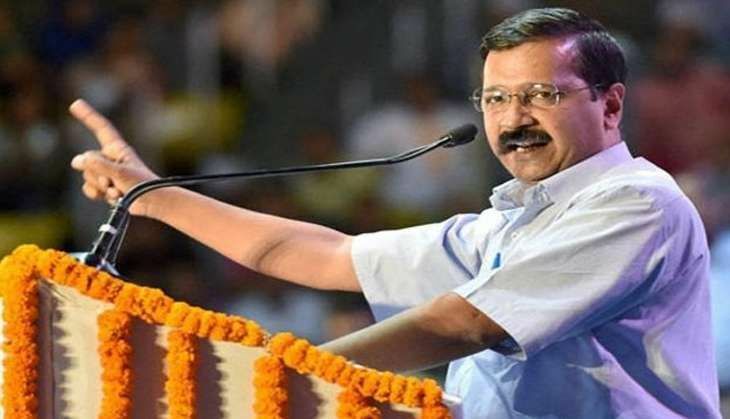 Delhi Chief Minister Arvind Kejriwal on 7 October slammed the Congress vice president over his "Khoon ki dalali" comment saying he was wrong in using such words about Indian soldiers who bravely carried out surgical strikes across the LoC on 28 September. "I strongly condemn what Rahul Gandhi said about our jawans, this is a matter in which we all need to stand united. Such words (dalali) should not have been used by Rahul Gandhi. These are the times for us unite and stand with the army," Kejriwal told ANI. Kejriwal also took to Twitter to condemn the statement saying Rahul Gandhi had insulted Indian soldiers by using such words. After drawing criticism from several quarters, Rahul Gandhi tried to defend himself by saying that he does support surgical strikes but does not support the use of pictures in political posters. The Congress vice president sparked off a controversy after he unleashed a scathing attack on Prime Minister Narendra Modi over surgical strikes, saying the PM is doing 'khoon ki dalali'.